Blood ‘n’ Thunder #24 (Summer 2009) packs plenty into its latest hundred-plus-page issue. 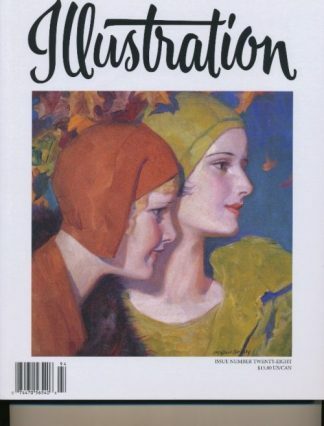 Feature articles include Part One of editor Ed Hulse’s massive survey of Street & Smith’s The Popular Magazine; Jean-Marc Lofficier’s fascinating overview of pulp-like French crime fiction; and Will Murray’s look at the post-pulp career of prolific fictioneer Arthur J. Burks. 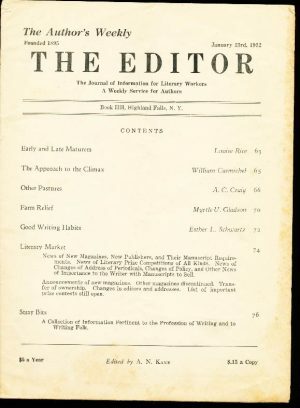 The Burks article is accompanied by a reprint of his most notorious weird-menace yarn (featuring a necrophiliac protagonist) from Mystery Tales. 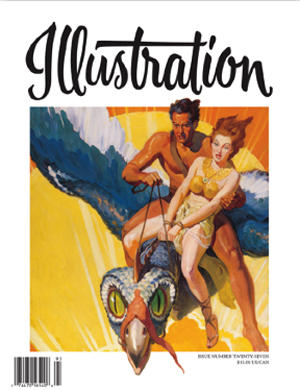 Also: a heavily illustrated report on this year’s Windy City pulp-collector show, guidelines for Depression-era writers trying to crack Ten Detective Aces, individual pulp reviews, and a lengthy article presenting newly discovered information on the long-lost 1928 movie serial, Tarzan the Mighty. 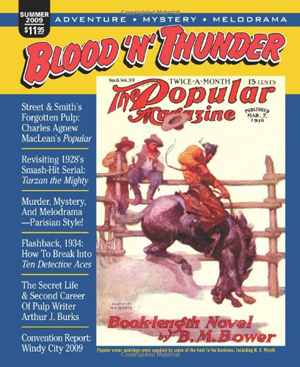 Each issue of the award-winning Blood ‘n’ Thunder now tops 100 pages and sports laminated color covers, giving it the appearance of a trade paperback.